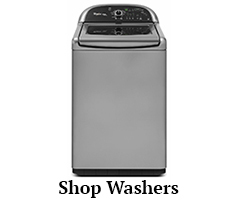 Save even more on Energy Star Refrigerators, Washers and Dryers! Maryland's Annual Tax Free holiday weekend is coming up on February 16-18th, 2019. During this three day event the state sales tax will not apply to the sale of any qualified Energy Star washer, dryer or refrigerator. 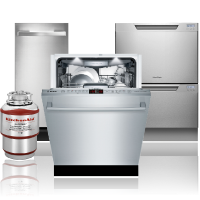 This means an additional 6% savings for our Maryland customers on qualifying Energy Star Appliances. The Shop Maryland tax free holiday is for 3 days only, so mark your calendar now! Bray & Scarff is taking advantage of this opportunity to create even greater savings for our customers. Because our President’s Day Sale is happening at the same time as the Maryland Energy Star tax holiday, that makes our biggest sale of the year…even bigger! 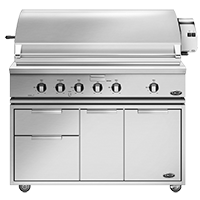 You won’t believe the aggressive offers we’ve put together on all the top brand-name appliances. You’ll find deep discounts, double package savings and the lowest prices, guaranteed! 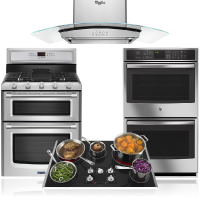 Plus, as the largest independent appliance retailer here in Maryland and Virginia, Bray & Scarff works harder to get you every penny of local savings you deserve -- whether it’s the Maryland tax holiday or a local utility rebate. At Bray & Scarff, we strive to offer our customers the best products at the lowest possible prices so it doesn’t cost more, to get more. Click here to learn more about the Maryland Tax Free Weekend. Now is the time to think about how long have you have your washer. During the Maryland Sales Tax Holiday, you can purchase a great washer at the best prices during the Presidents' Sale, but also save the sales tax on the energy star models. 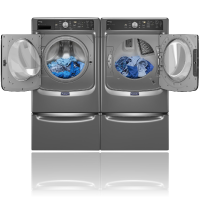 Whether you are looking for an energy star top load washer or front load washer, we have the models for you. 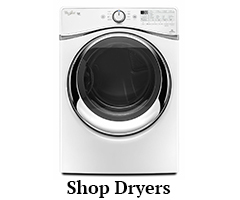 Living in Maryland and need to replace your dryer? It only happens once a year that the State of Maryland waives the sales tax on energy star dryers. The great thing is that it also lines up with some of the best prices of the year during Presidents' Day. Check out the links and ask our salespeople any questions. We are glad to help. 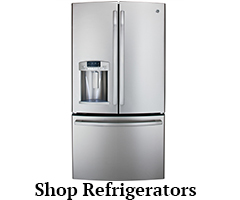 If you are in the market for Energy Star refrigerators, we have a huge assortment of French door refrigerators, side-by-side refrigerators, and top mount refrigerators. We carry the most popular brands. 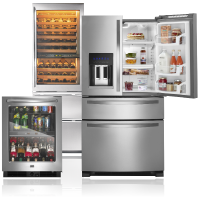 So, if you are looking for a tax-free KitchenAid refrigerator, now is the time to shop.